Just starting to learn React? Looking to build real world, production ready React apps? Looking for a hands-on workshop? In this tutorial series you'll learn the fundamentals of React & Redux and how to actually use them for building real world applications. Confused about what React is? This post explains its place in plain English. 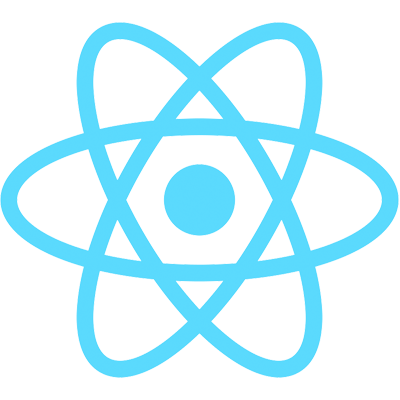 In this post we'll walk you through creating your first React component -- a play on the infamous "Hello World". In this post we explore the various ways we variables can be rendered in JSX. Learn how to loop & output from arrays of data in React. Learn how state enables you to create interactive & reusable components. Learn how to capture data from an input field and update a component's state. Learn how props allows you to write pre-configurable components. A quick overview on how to programmatically render components. An end-to-end guide on how to build widgets and applications powered by React.